Technical Specification Item Boring Bar Type Steel Coolant-Thru Style AS-24S-ADCLNL-4 Cutting Direction Left Hand Min. Bore 1.78' Shank Round Material Steel Shank Dia. 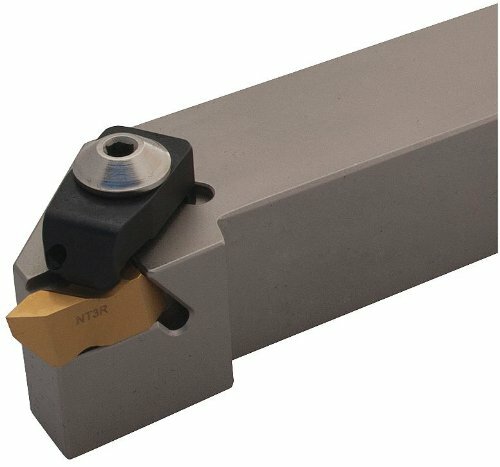 1.5' Overall Length 10' Insert Shape 80 Degrees Diamond Negative Lead Angle 11 Degrees Inscribed Circle 0.5' Insert Size CNMG-432 Insert Thickness 0.1875' Width Offset 0.89' Mounting Style Dor-Lock Shim S8012P Shim Screw SM-M4 Clamp JSLC-HPCTW-4N Clamp Screw JSCS-04 Compliance and Restrictions This item is manufactured or supplied by a minority, woman or disadvantaged business. This listing is for each.